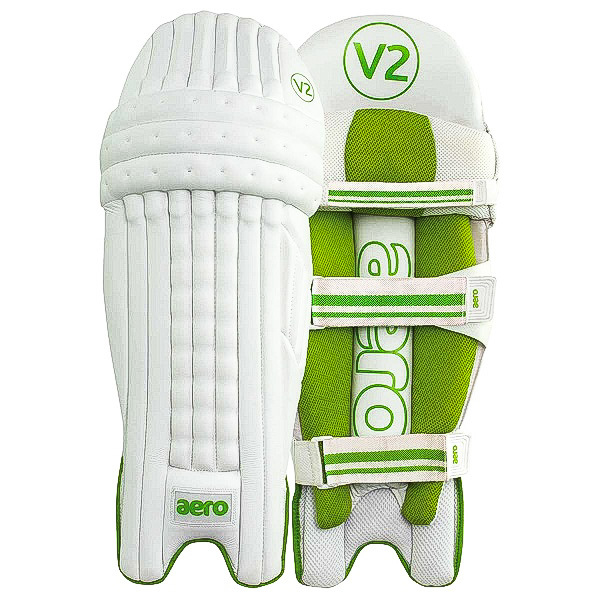 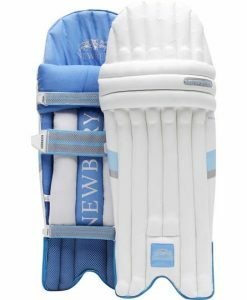 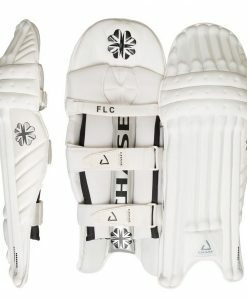 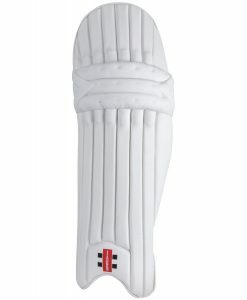 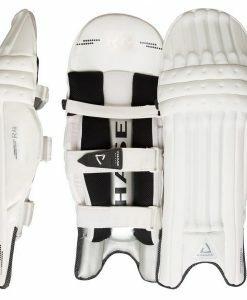 Aero’s V2 range are a traditional style of batting pad for the more experienced player. 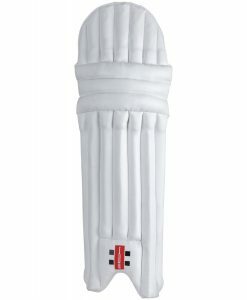 Made with quality materials consisting of a re-inforced cane outer and a premium light, high-density foam backing. Available for right-hand and left-handed batter, ideal for club and elite youth players. 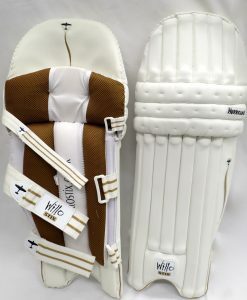 Made with 6-piece traditional cricket outward-facing cane front. 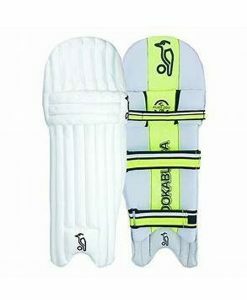 Has 3 double-stitched plastic central bolsters. 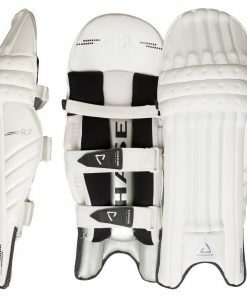 With High-density foam sculpted side wings. 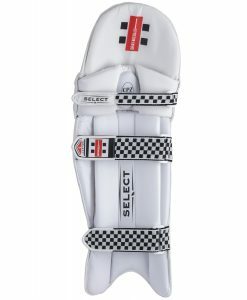 Ankle protection soft foam covered in breathable mesh. 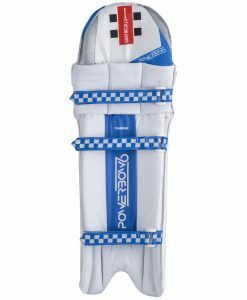 One piece knee protection for maximum comfort.